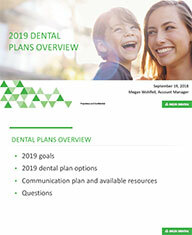 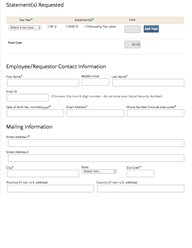 Additional information about the new Forms and Publications page is available in the Web Team's blog post, Reimagining the Forms and Publications page. 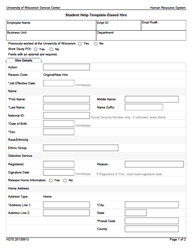 Click a category under 'Forms Navigation' to display a set of forms and publications. 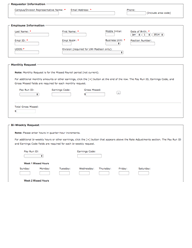 Upon making your selection, the forms and publications for that category will appear on the right side of the screen, in place of this text. 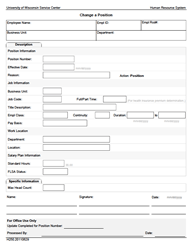 To search, begin typing a form name or number in the search field on the left side, beneath the 'Forms Navigation' heading. 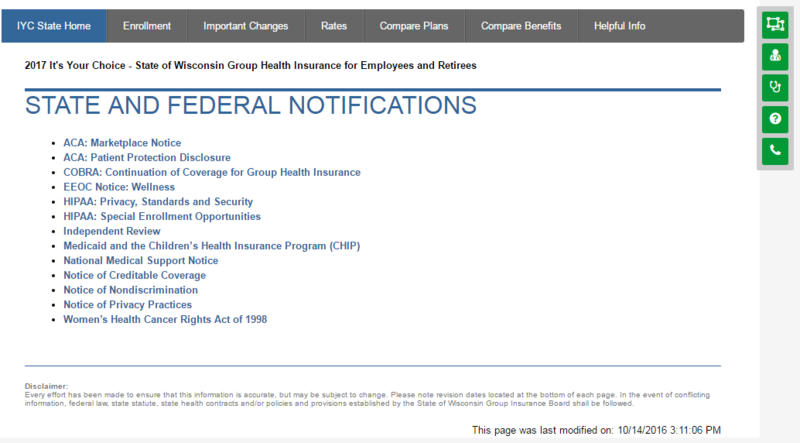 As you type, search results will appear on the right side of the screen, in place of this text. 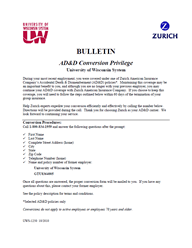 The Service Center Web Team recommends using Adobe Reader, a free program, to access the PDF forms listed on this page. 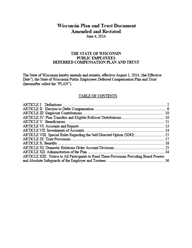 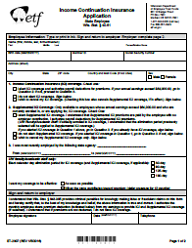 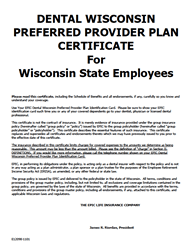 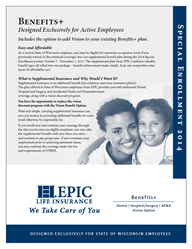 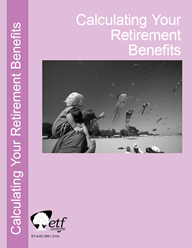 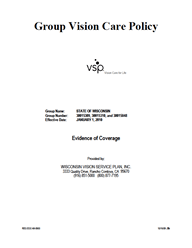 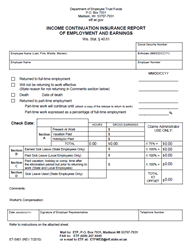 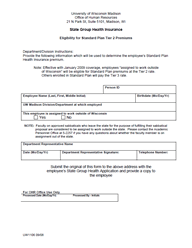 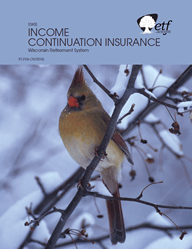 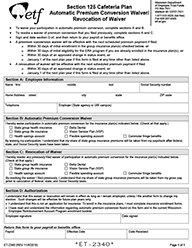 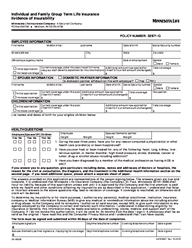 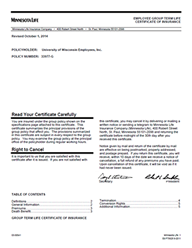 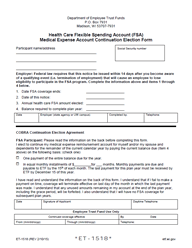 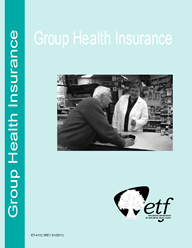 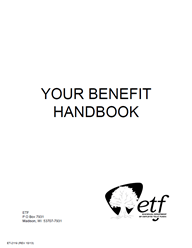 Some benefit plans have employer-only forms in addition to employee forms. 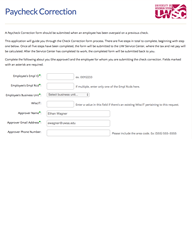 To access these, click the 'View Employer Forms' link that appears (if applicable) to the right of the category heading. 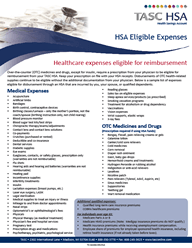 Note: The HSA enrollment website will be unavailable until 1/1/2015. 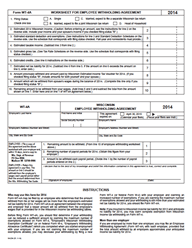 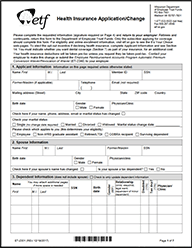 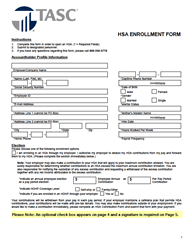 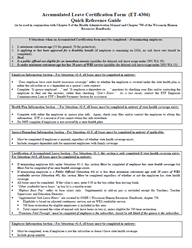 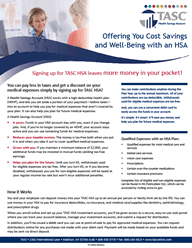 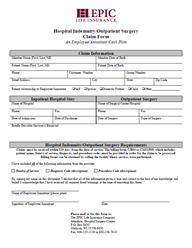 If enrolling prior to 1/1/2015, you must use the paper HSA Enrollment Form. 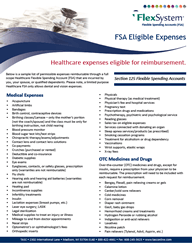 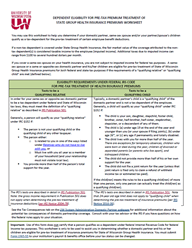 This notice should be issued within 14 days after you become aware of a qualifying event that will cause an employee to lose eligibility to participate in the FSA program. 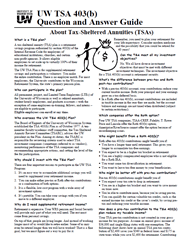 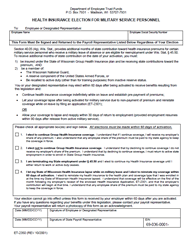 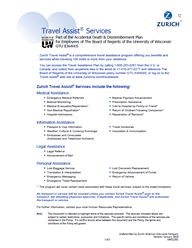 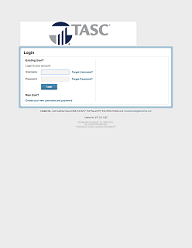 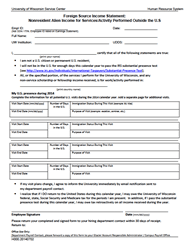 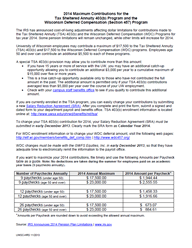 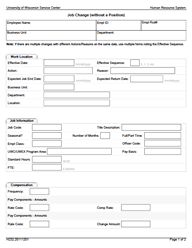 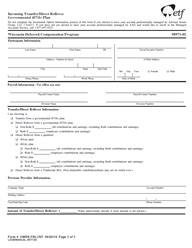 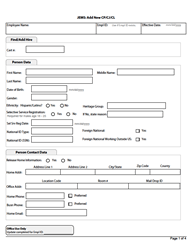 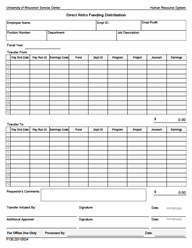 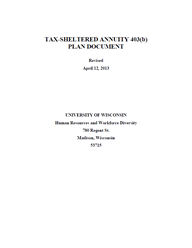 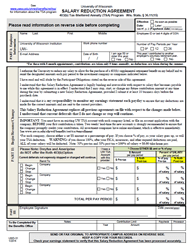 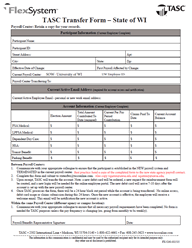 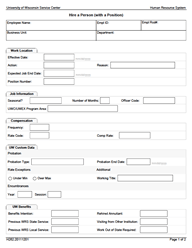 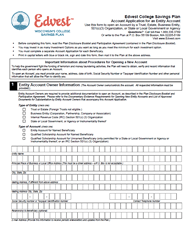 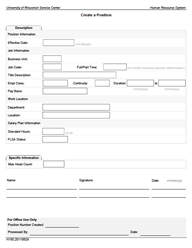 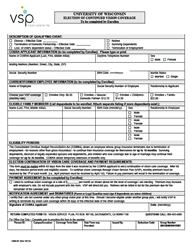 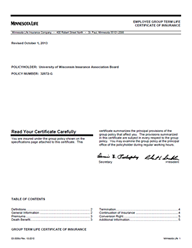 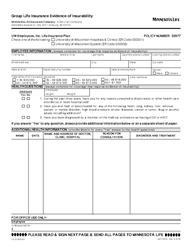 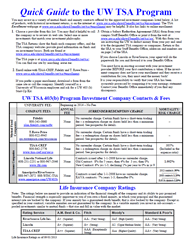 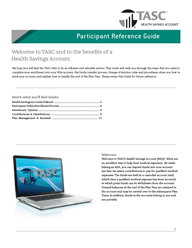 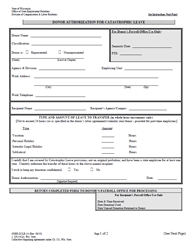 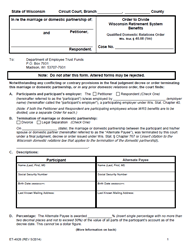 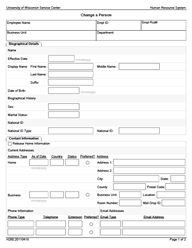 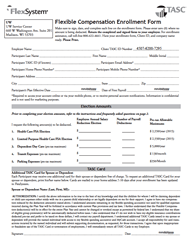 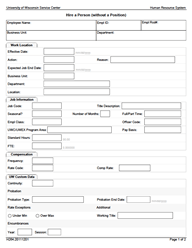 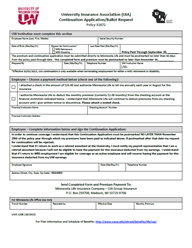 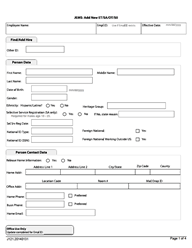 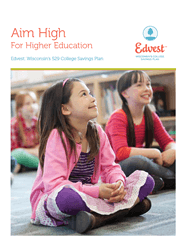 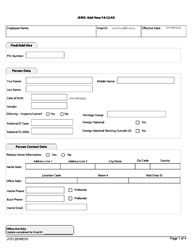 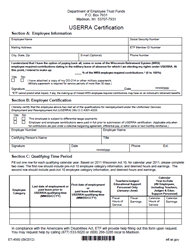 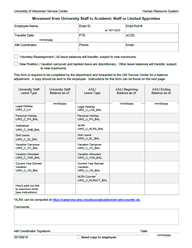 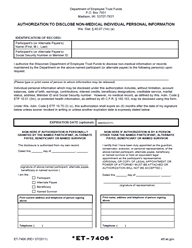 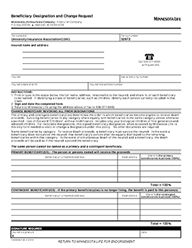 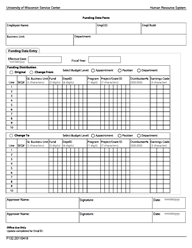 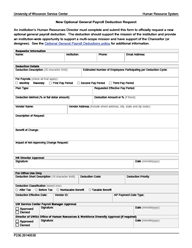 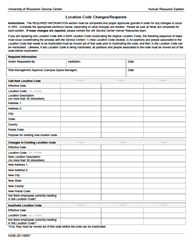 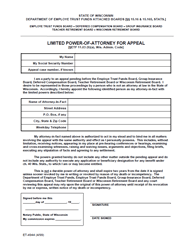 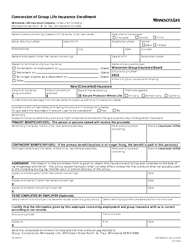 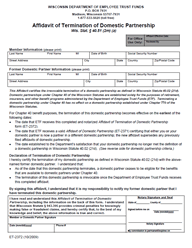 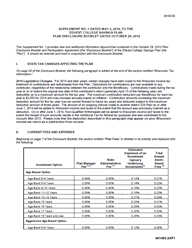 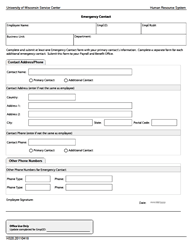 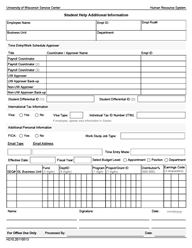 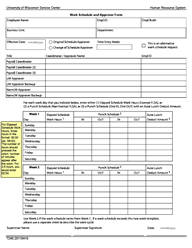 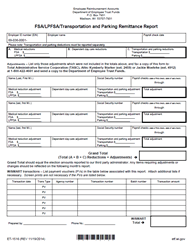 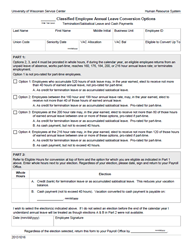 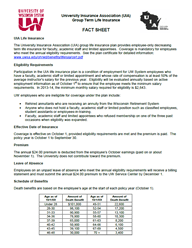 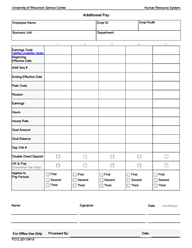 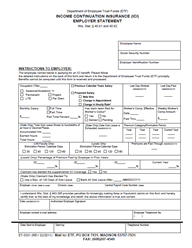 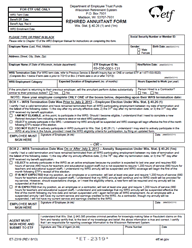 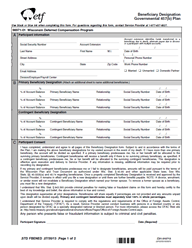 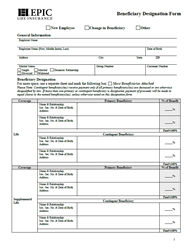 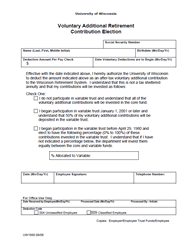 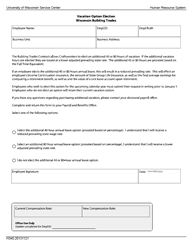 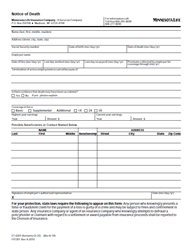 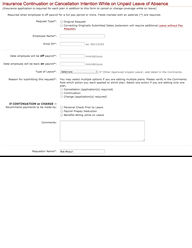 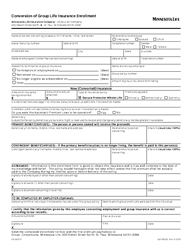 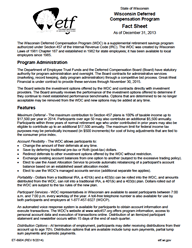 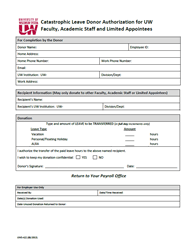 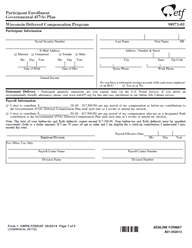 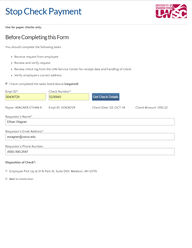 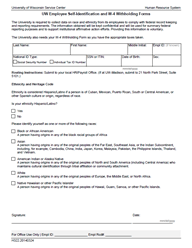 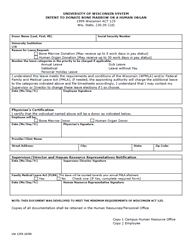 This form needs to be completed and submitted to TASC when an employee, who is enrolled in any TASC programs, is transferring to another State Agency or is changing payroll frequencies at UW. 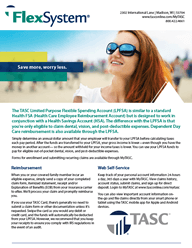 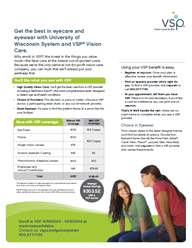 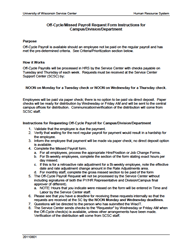 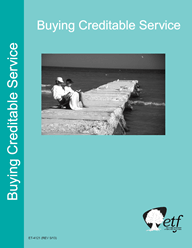 Submit to your Payroll & Benefits office. 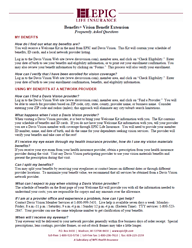 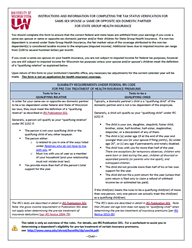 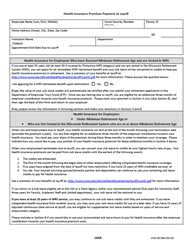 If you do not enroll during your initial enrollment period, you may apply for coverage using this form. 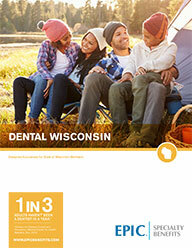 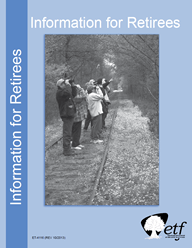 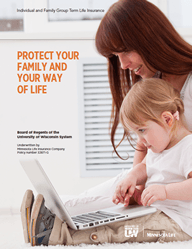 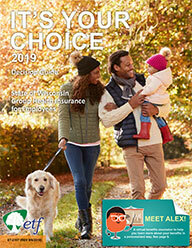 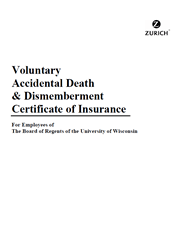 Submit to Minnesota Life Insurance. 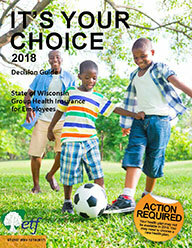 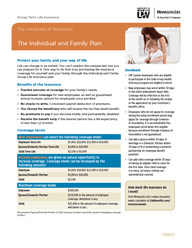 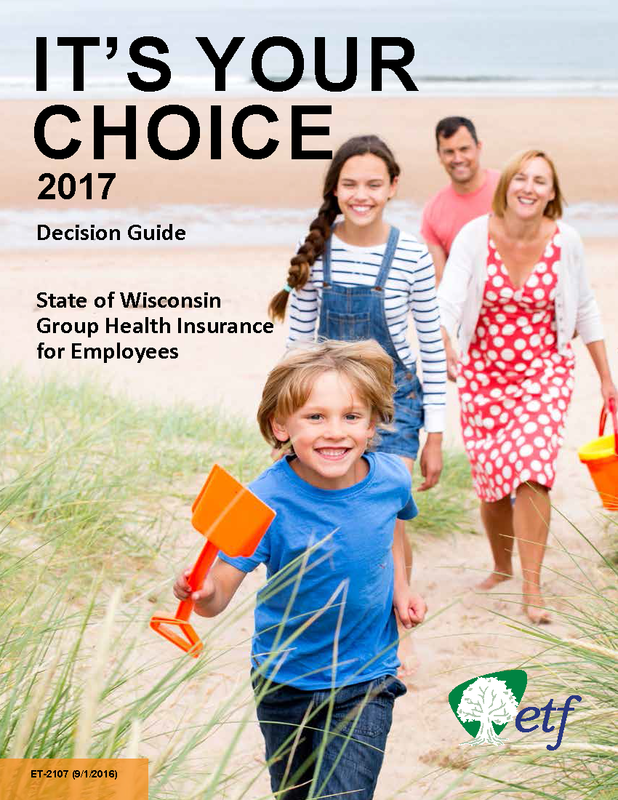 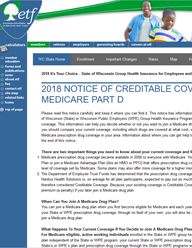 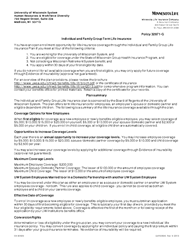 If you do not enroll for coverage when you are first eligible or would like to increase your coverage beyond the annual increase option amount, you can apply by completing an Evidence of Insurability application. 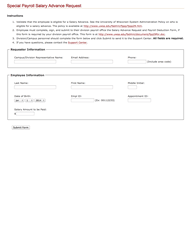 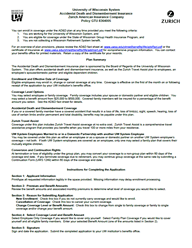 Submit to UW System Administration. 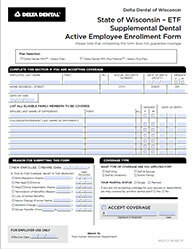 Coverage is effective on the first of the month after your Payroll & Benefits Office has received your application. 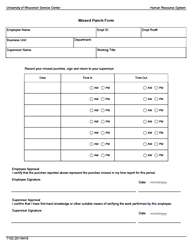 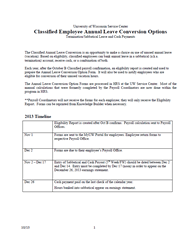 Contact your human resources office if you need a continuation form. 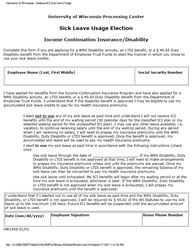 If you do not enroll for ICI coverage when you are first eligible, you can enroll only by completing an Evidence of Insurability application. 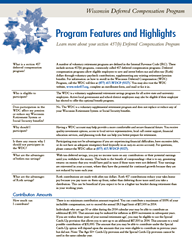 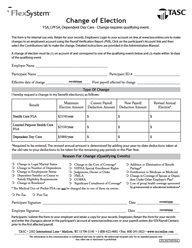 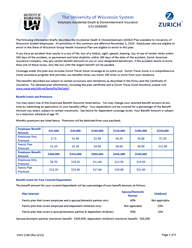 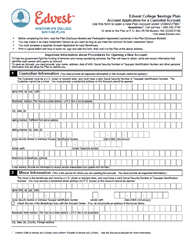 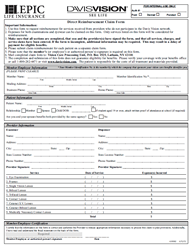 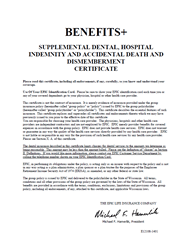 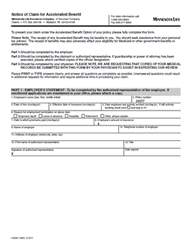 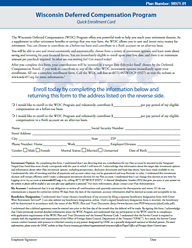 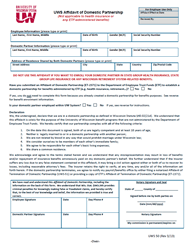 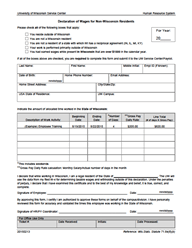 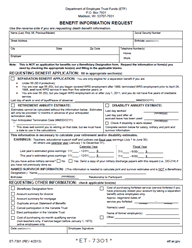 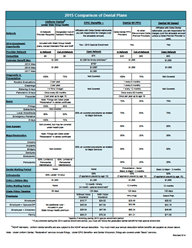 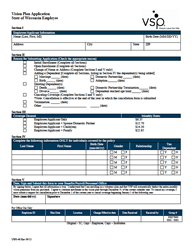 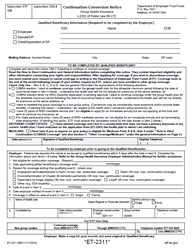 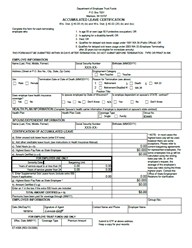 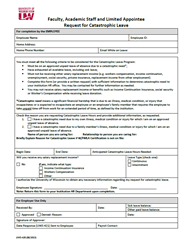 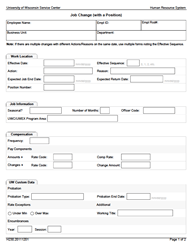 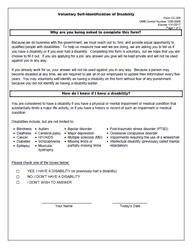 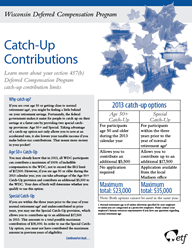 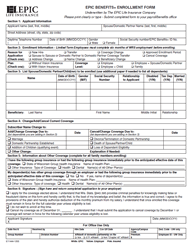 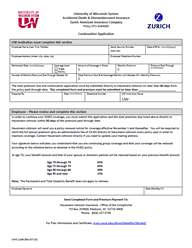 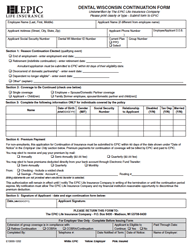 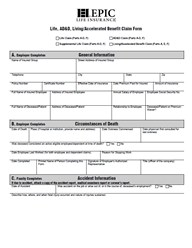 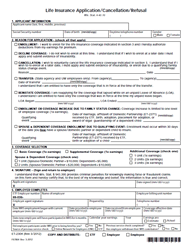 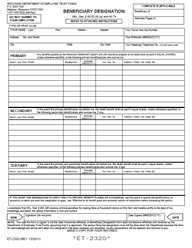 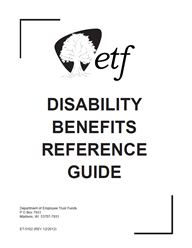 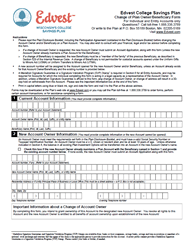 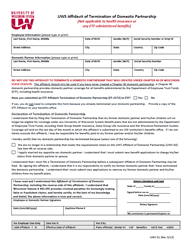 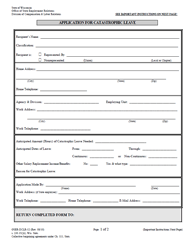 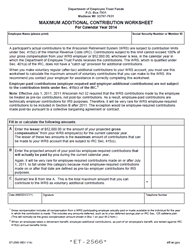 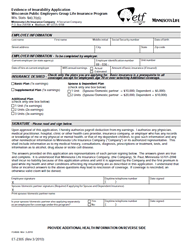 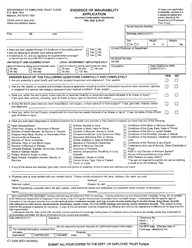 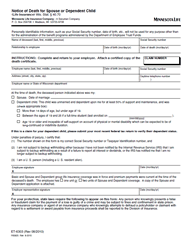 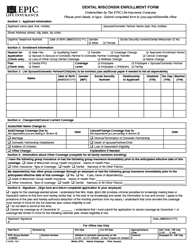 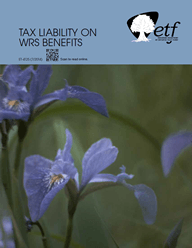 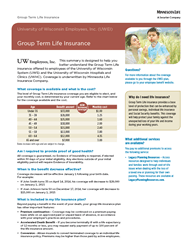 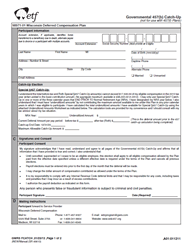 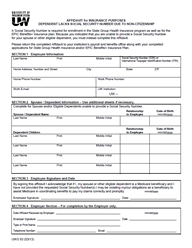 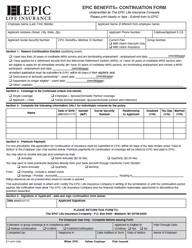 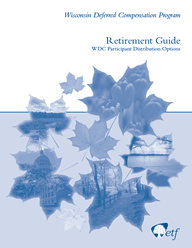 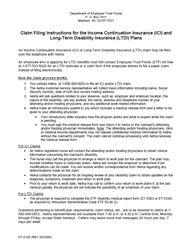 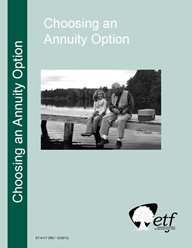 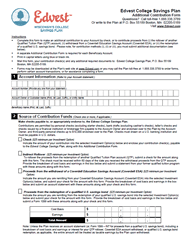 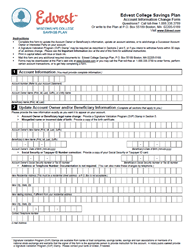 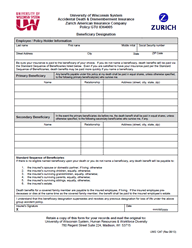 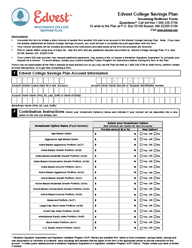 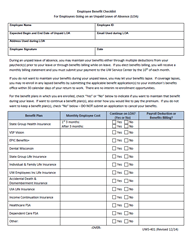 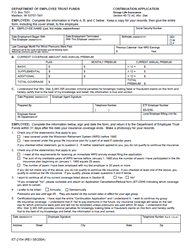 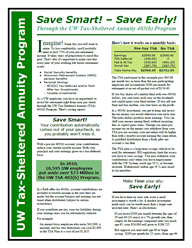 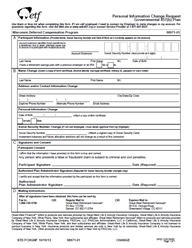 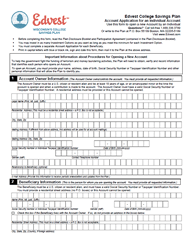 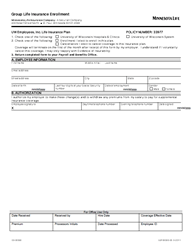 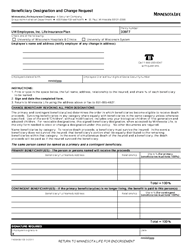 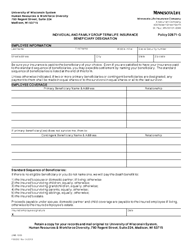 Complete this form only if you are applying for a WRS Disability annuity, an LTDI benefit, or a § 40.65 Duty Disability benefit from the Department of Employee Trust Funds at the same time that you are applying for Income Continuation Insurance benefits. 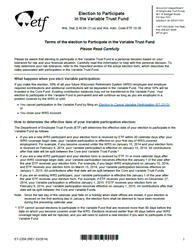 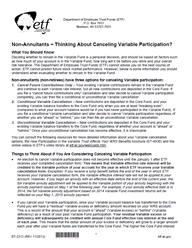 Your Variable Trust Fund participation will become effective on the January 1 after the date your election is received. 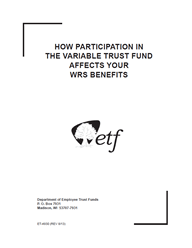 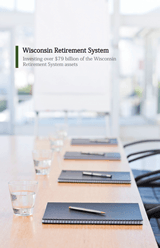 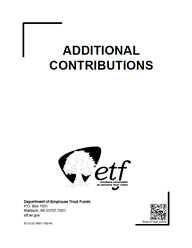 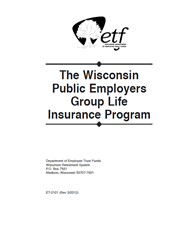 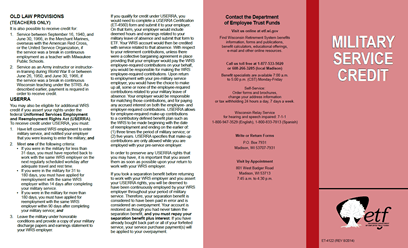 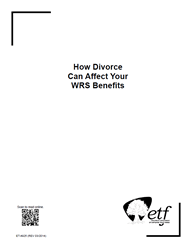 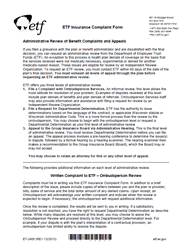 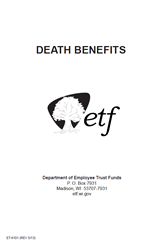 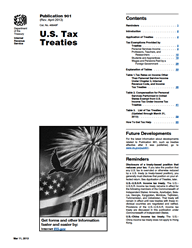 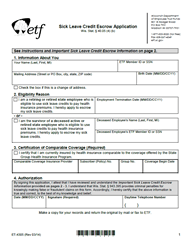 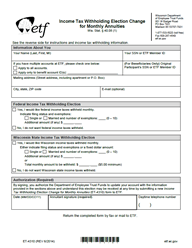 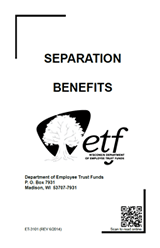 If you are a new WRS participant and ETF receives your Variable Trust Fund election form within 30 days after the date your WRS-covered employment begins, your election becomes effective immediately on the date your employment began. 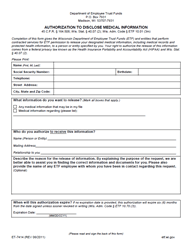 For help see: KB 27632 Check Correction.